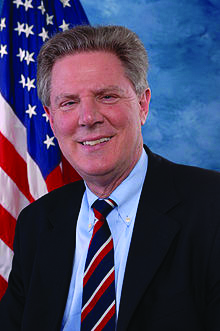 Rep. Frank Pallone (D-NJ), who currently serves as the Ranking Member of the House Energy & Commerce Committee, has filed H.R. 6563, which would establish a public long-term care benefit of the Medicare program for elderly and disabled individuals by creating a new Part E under Medicare entitled Long Term Care Services and Supports (LTSS). Seniors would qualify for the program and be entitled to benefits primarily through their eligibility to receive benefits (or enrolled) under Medicare Part A. 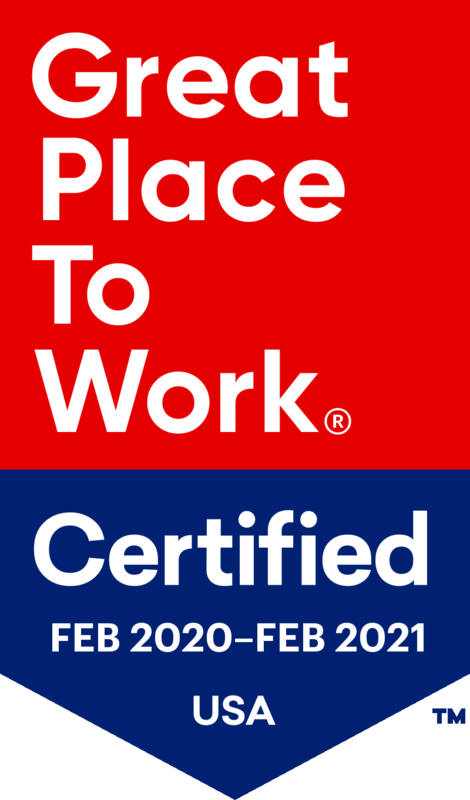 Individuals entitled to benefits under the LTSS program would be paid a daily self-directed benefit (amount to be determined) after satisfying a two-year waiting period requirement (or cash deductible), which would begin the first month following the date of their eligibility determination. The amount of the benefit would be determined from a specified minimum amount, the equivalent of five hours of home care services per day, and scaled upward based on one’s functional ability, with not less than two and not more than four benefit level amounts. Self-directed cash benefits paid into a LTC Account could be used to purchase services and supports that individuals would need to maintain their independence at home and or in the community. Approved settings include assisted living communities. Though text for the bill is not yet available, you can find more details here for a section by section analysis prepared by Rep. Pallone’s staff. Visit Argentum's federal advocacy page to find a sample letter of support for the Medicare Long-Term Care Services and Supports Act.